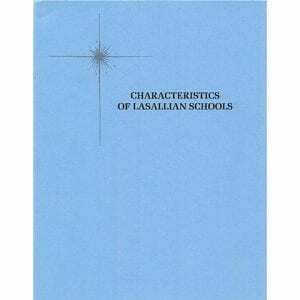 Scholars in Lasallian studies - or potential scholars - tend to be interested in the programs or resources that will allow research on a certain topic related to Lasallian history, pedagogy, or spirituality. They will already be aware of the resources described within the other audience categories and are interested in diving a little deeper. There are scholarly resources available on the Institute website and on other District websites. 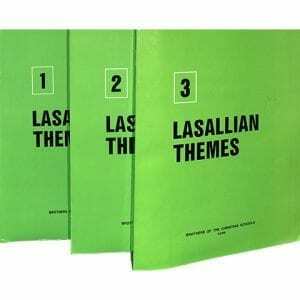 The first step to building one's interest in this area is to spend time exploring the various locations where Lasallian resources have been made available and accessible. 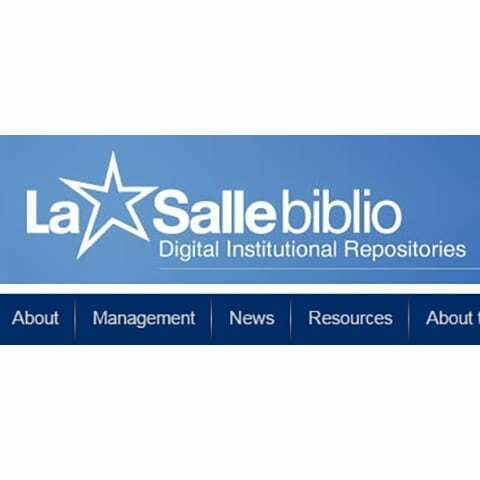 Note that on the RESOURCES page, on the bottom of the list of search options is a Google "Custom Search" bar, which searches for items or key words only on Lasallian related websites - national, international, colleges and universities, etc. It is a good place to start searching for esoteric Lasallian sorts of things. 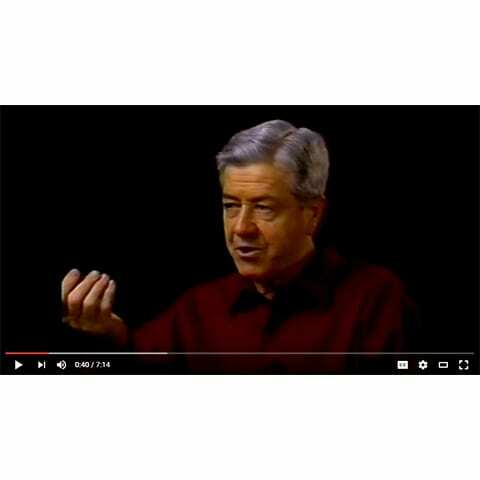 This remains a rich trove of videos related to De La Salle's locations in France, and the Q&A talk about his spirituality and works. 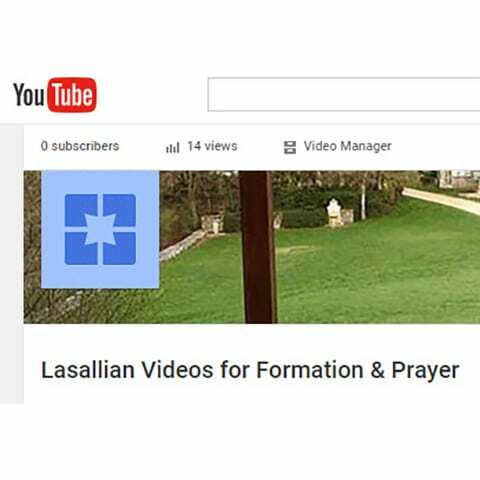 This is a fine set of videos on many different Lasallian saints and themes. Many topics give a wide overview. 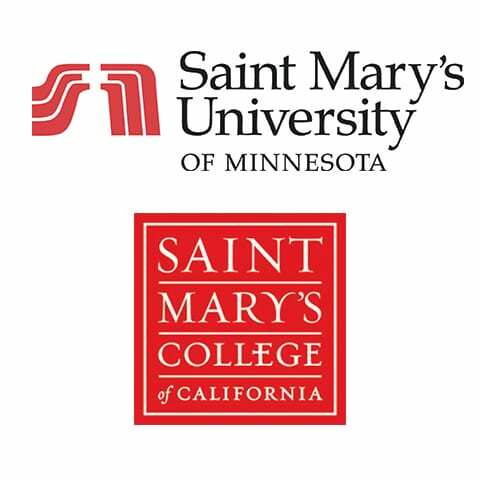 Saint Mary's University in Minnesota offers a variety of degrees in the area of Lasallian studies. The Motherhouse in Rome has begun a digital depository for primary Lasallian resources. 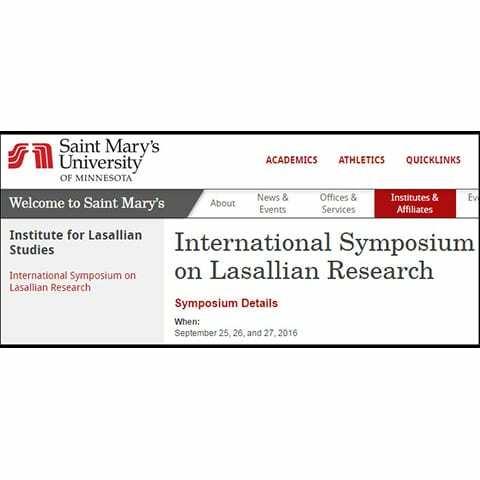 This annual symposium in Minnesota gather 200+ scholars from around the world to share Lasallian scholarly interests. 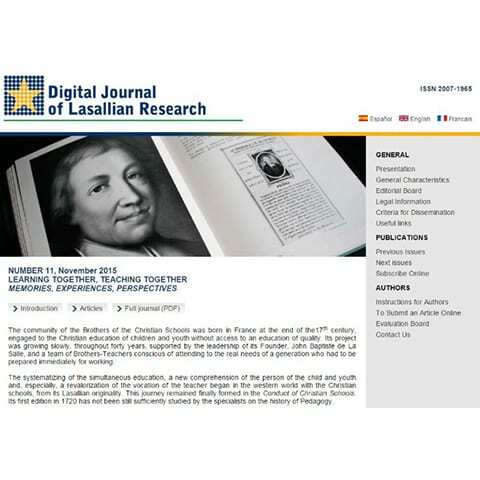 This international publication resource features research and articles from Lasallian scholars around the world. 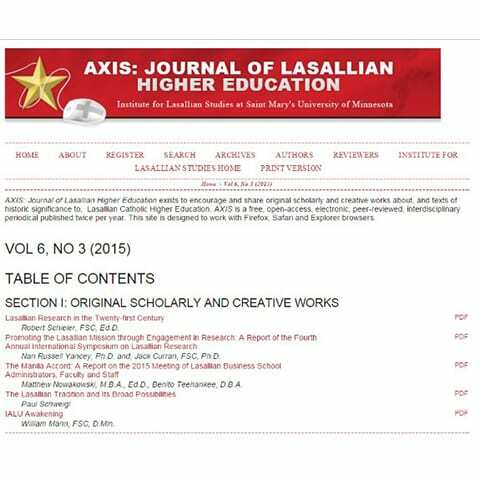 AXIS is a Journal of Lasallian Education that features dissertation abstracts, scholarly articles, archival writings, and more. This set of 1000+ articles are all available online (on this website) via individual PDF files, listed within each volume's webpage. 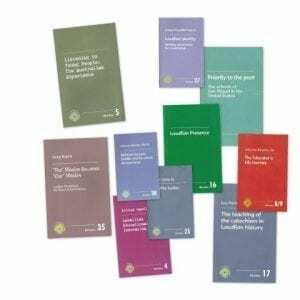 This collection of small format monographs published since 2001 by the MEL Secretariat in Rome addresses various topics connected with the Lasallian educational mission by a variety of authors. They are very much worth examining on an individual basis, especially those highlighted in the description below. This set of three volumes covers a wide variety of terms, themes, and topics found in the writings of John Baptist de La Salle and his spirituality. 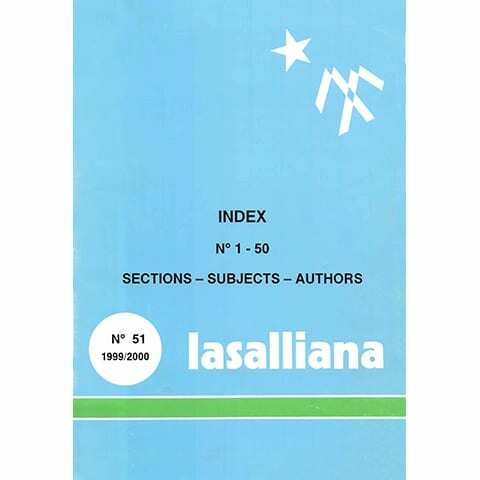 Each of the terms, themes, or topics is covered extensively, with solid references to De La Salle’s own writings across his entire corpus or written works. They were published between 1992 and 1997 and consist of 99 articles. LINKS to the individual articles for VOLUME 3 may be found below. LINKS to the individual articles for VOLUME 2 may be found below. LINKS to the individual articles for VOLUME 1 may be found below. 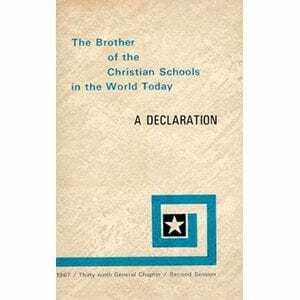 Over the last 50 years, the Declaration has continued to be one of the most pivotal documents in the process of renewal among everyone associated with Lasallian schools, and it retains its relevance, appeal, and vitality to this very day.